London - Drivers of the most polluting vehicles will face an extra daily charge for driving into central London on weekdays from Monday in a bid to improve air quality in one of Europe's most polluted cities. London Mayor Sadiq Khan announced the new Â£10 (11.2-euro, $13.2) charge -- which will be on top of a daily Â£11.50 congestion charge -- in February, after the European Union ordered Britain to cut air pollution. "As mayor I am determined to take urgent action to help clean up London's lethal air," Khan said in a statement. "The shameful scale of the public health crisis London faces, with thousands of premature deaths caused by air pollution, must be addressed," he added. The charge applies to all petrol and diesel cars that were registered before the introduction of environmentally friendly Euro 4 emissions standards. Transport for London said that anyone with a vehicle registered before 2008 should check if it might be eligible for the charge. The charge is intended to prepare Londoners for the introduction of an Ultra-Low Emission Zone across the city centre from April 2019. The European Commission in February issued a warning to five member states including Britain, urging them to take action on car pollution or risk being sent to the European Court of Justice. The European Commission said that "persistently high" levels of nitrogen dioxide caused 70,000 premature deaths in Europe in 2013. 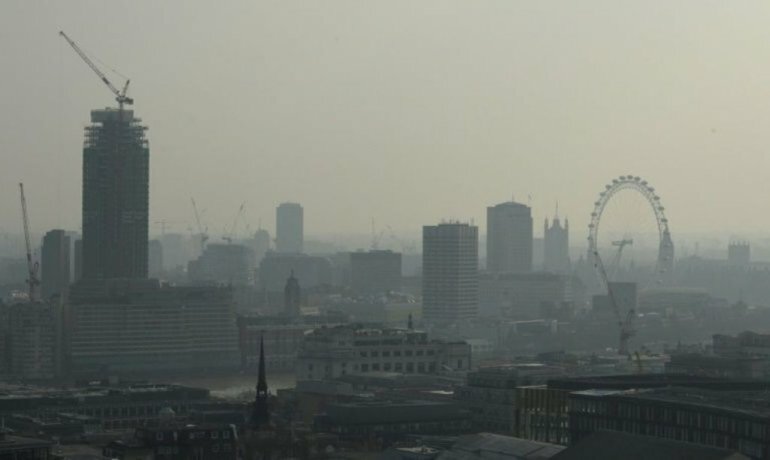 Drivers of the most polluting vehicles will face an extra daily charge for driving into central London on weekdays from Monday in a bid to improve air quality in one of Europe's most polluted cities. London Mayor Sadiq Khan announced the new Â£10 (11.2-euro, $13.2) charge -- which will be on top of a daily Â£11.50 congestion charge -- in February, after the European Union ordered Britain to cut air pollution.